$4.00 Flat Rate Shipping on All Orders. 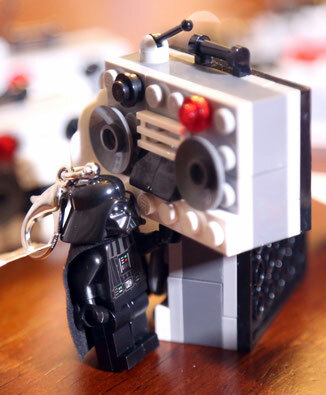 Lego Jewelry, Purses & Accessories Designed for All! 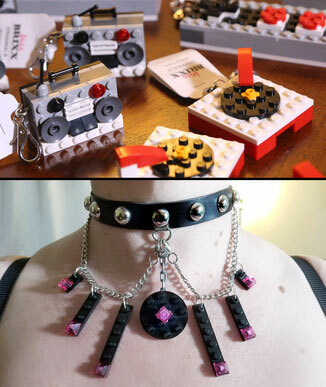 Nothing else is like an original Miss Brixx creation!! 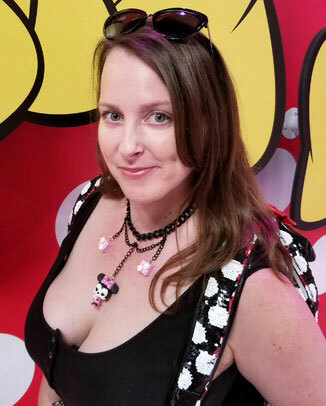 And she makes Limited Edition designs, too! 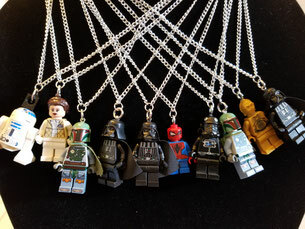 Pop culture icons you can wear!! Earrings, Necklaces, Bag Charms & Zipper Pulls. 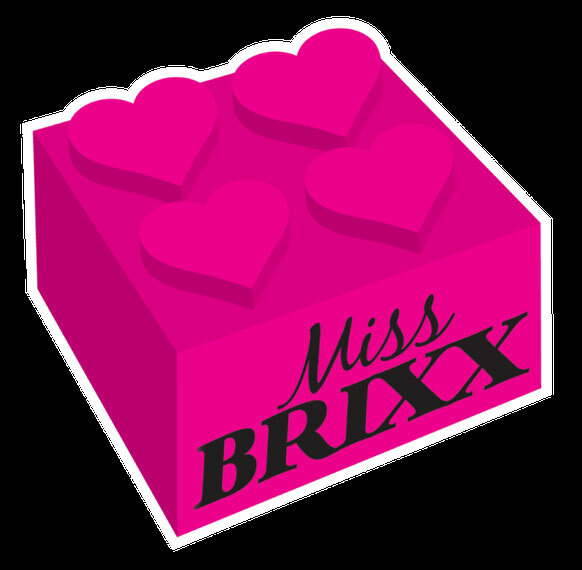 Miss Brixx Lego® jewelry and accessories are created and designed by Kimberly F. Davis. 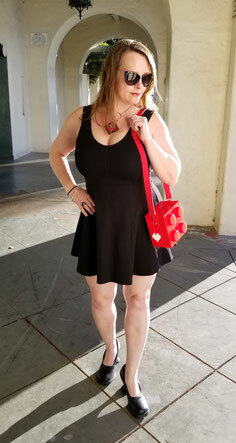 You can shop here on this website and find Miss Brixx in stores in LA and Long Beach, including: New Profanity on Melrose, FOLD Gallery in DTLA, Songbird in Long Beach, and A Shop Called Quest in the Arts District of DTLA.